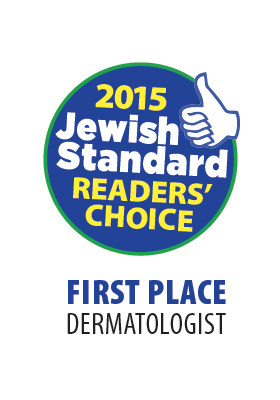 a board-certified dermatologist, offers the highest level of dermatologic care. 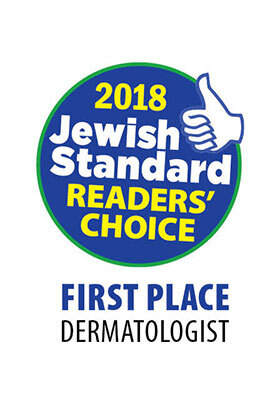 With more than 20 years of experience, Dr. Goldstein, along with her experienced staff, provides expertise in diagnosis and treatment of skin conditions for adults and children. Medical, Cosmetic, and Surgical services are available at her conveniently located office in Northern Bergen County, New Jersey. 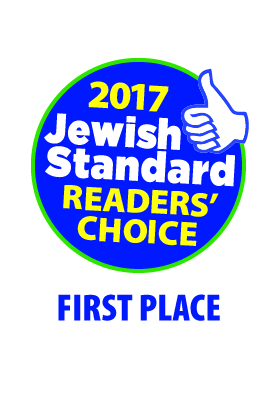 Her state-of-the-art office is equipped with the newest electronic medical technology, a variety of lasers, and a comfortable environment in which to discuss any dermatologic issue. 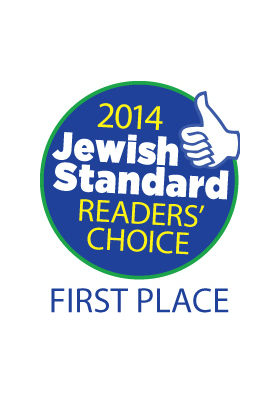 Dr. Goldstein participates with most insurances and Medicare, making access to care easy for all. 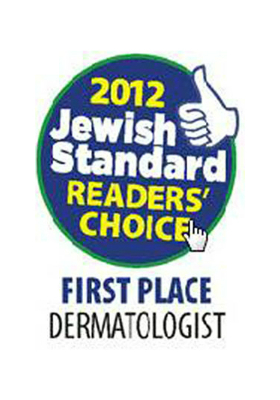 Dr. Goldstein is a solo practitioner. There are no nurse practitioners or physician's assistants examining her patients. 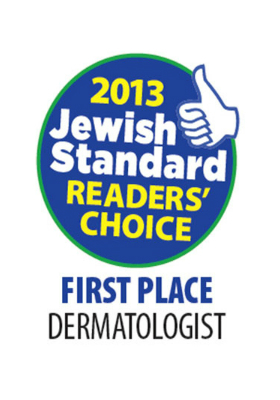 When you book an appointment in her office, you are seeing an experienced, board-certified dermatologist. As a fellow physician, I can highly recommend this practice. 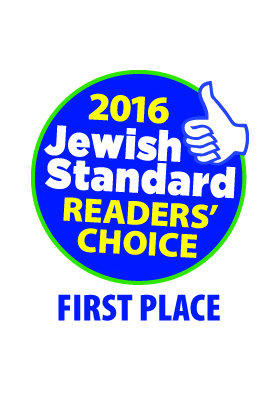 Dr. Goldstein has that wonderful combination of medical knowledge, experience and true compassion.